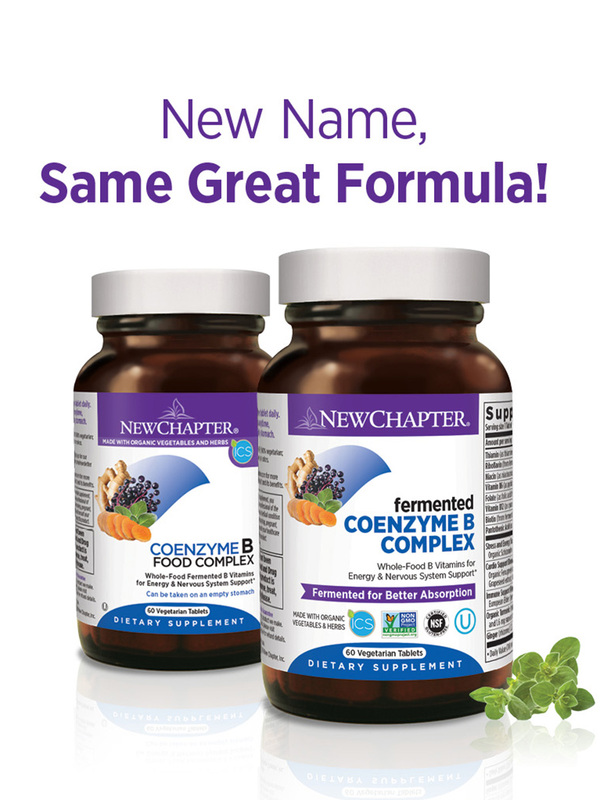 Coenzyme B Food Complex by NewChapter is a very good product! I highly recommend everybody gives it a try. 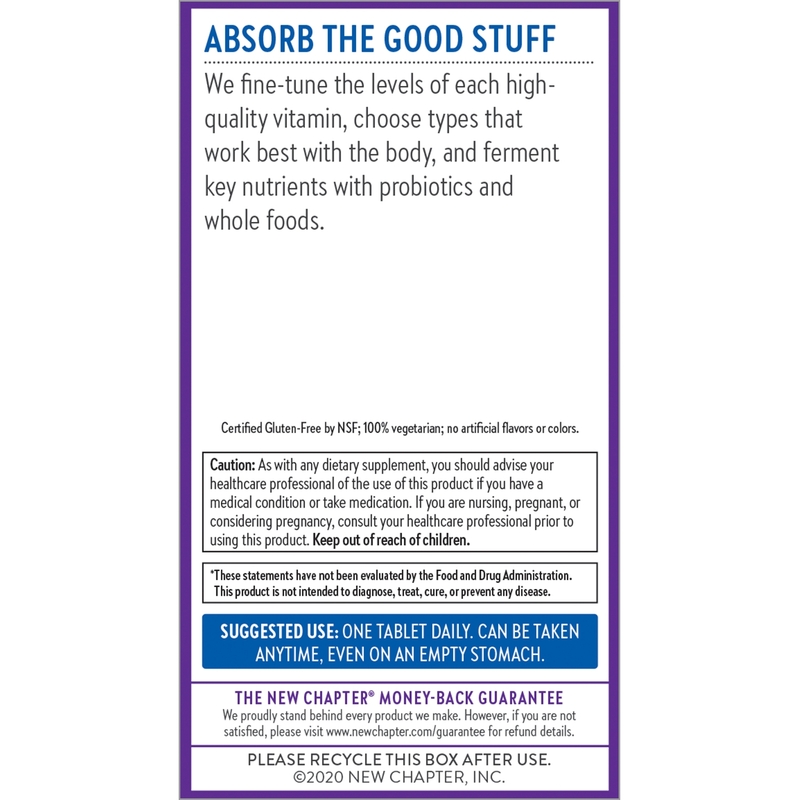 Because New Chapter vitamins are made with real food they can be taken with or without food - no worries about stomach discomfort. 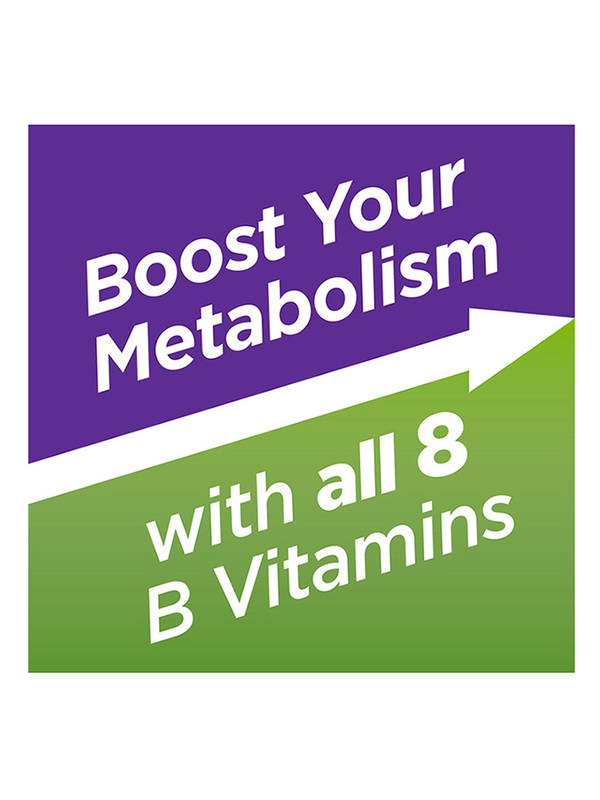 Coenzyme B Food Complex pills are small enough to be easily swallowed. I trust the quality. 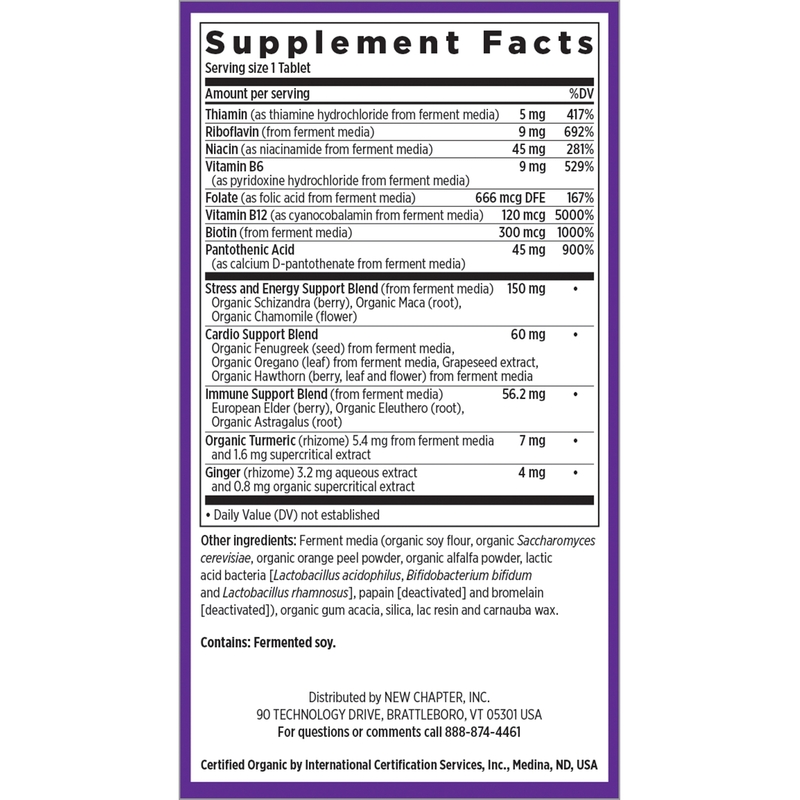 Great natural B Vitamin complex. So synthetic nutrients. Fast free shipping. 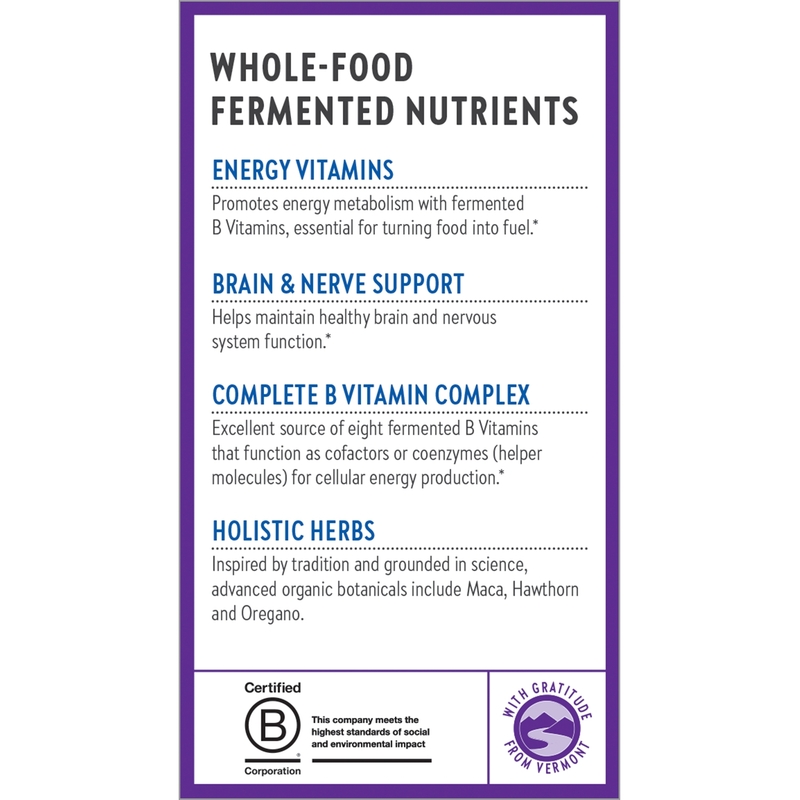 Whole-Food Cultured B Vitamins for Energy & Nervous System Support! 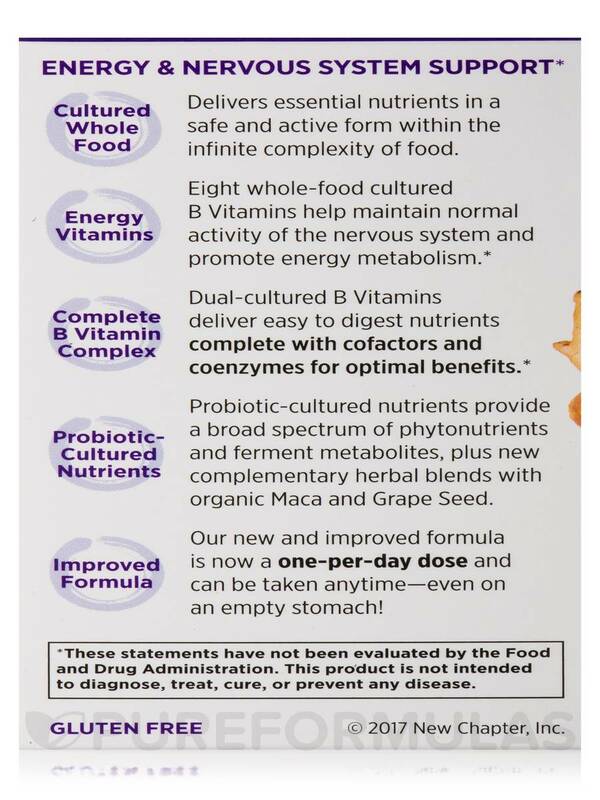 Cultured Whole Food: Delivers essential nutrients in a safe and active form within the infinite complexity of food. 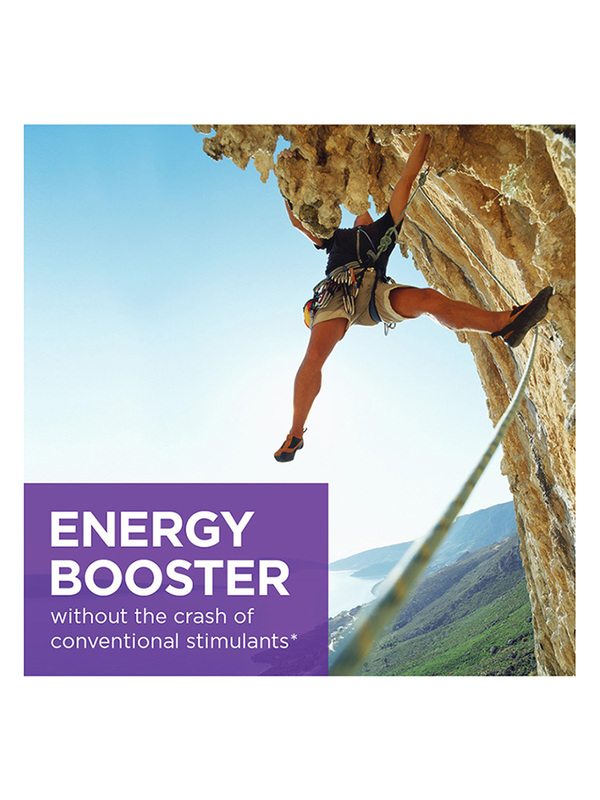 Energy Vitamins: Eight whole-food cultured B Vitamins help maintain normal activity of the nervous system and promote energy metabolism. 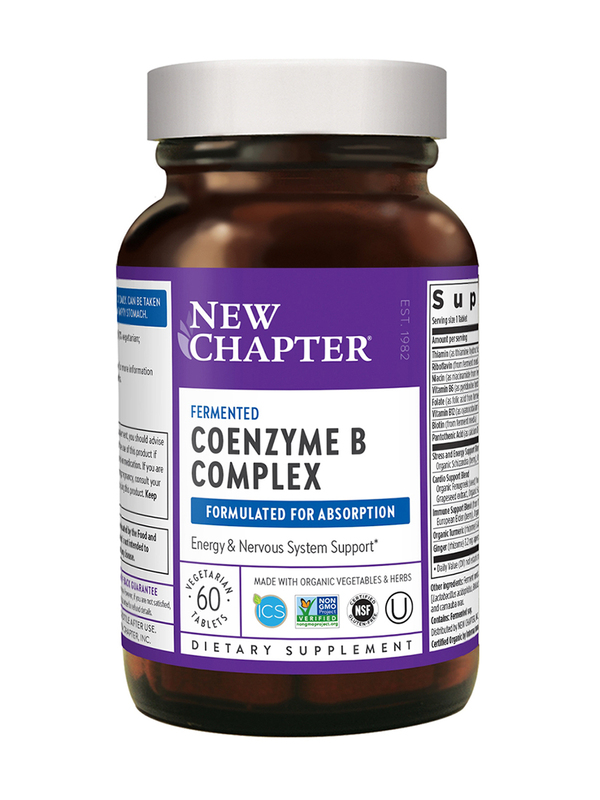 Complete B Vitamin Complex: Dual-Cultured B Vitamins deliver easy to digest nutrients compete with cofactors and coenzymes for optimal benefits. 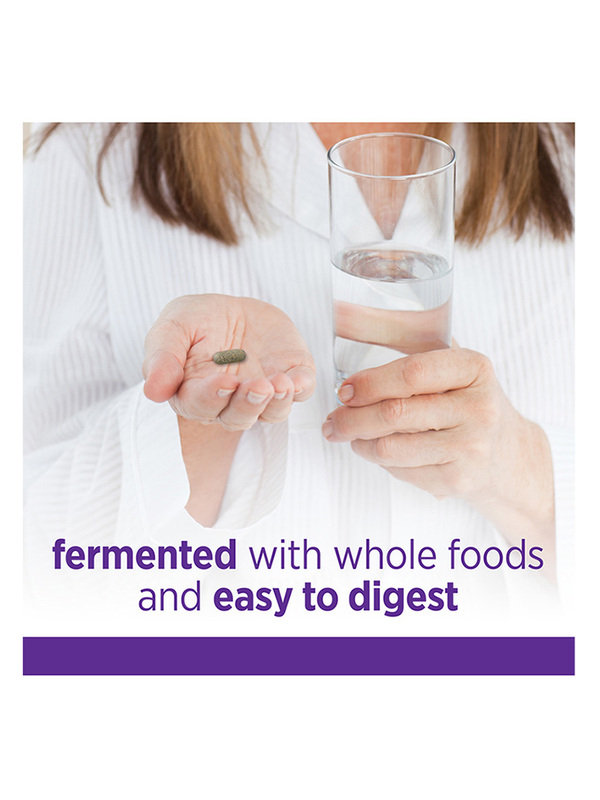 Probiotic-Cultured Nutrients: Probiotic-Cultured nutrients provide a broad spectrum of phytonutrients and ferment metabolites‚ including isoflavones and beta-glucans. Organic fenugreek (seed) from culture media‚ organic oregano (leaf) from culture media‚ grapeseed extract‚ organic hawthorn (berry‚ leaf and flower) from culture media. European elder (berry)‚ organic eleuthero (root)‚ organic astragalus (root). Other Ingredients: Culture media (organic soy flour‚ organic gum acacia‚ organic saccharomyces cerevisiae‚ organic maltodextrin‚ organic orange peel powder‚ organic alfalfa powder‚ lactic acid bacteria [L. acidophilus‚ b. bifidum and L. rhamnosus]‚ papain [deactivated]‚ bromelain [deactivated] and organic molasses)‚ organic gum acacia‚ silicon dioxide‚ lac resin‚ maltodextrin‚ carnauba wax and magnesium carbonate. Kosher / ICS Certified Organic / Non-GMO Project Verified / 100% Vegetarian / Gluten-Free / No Artificial Flavors or Colors. 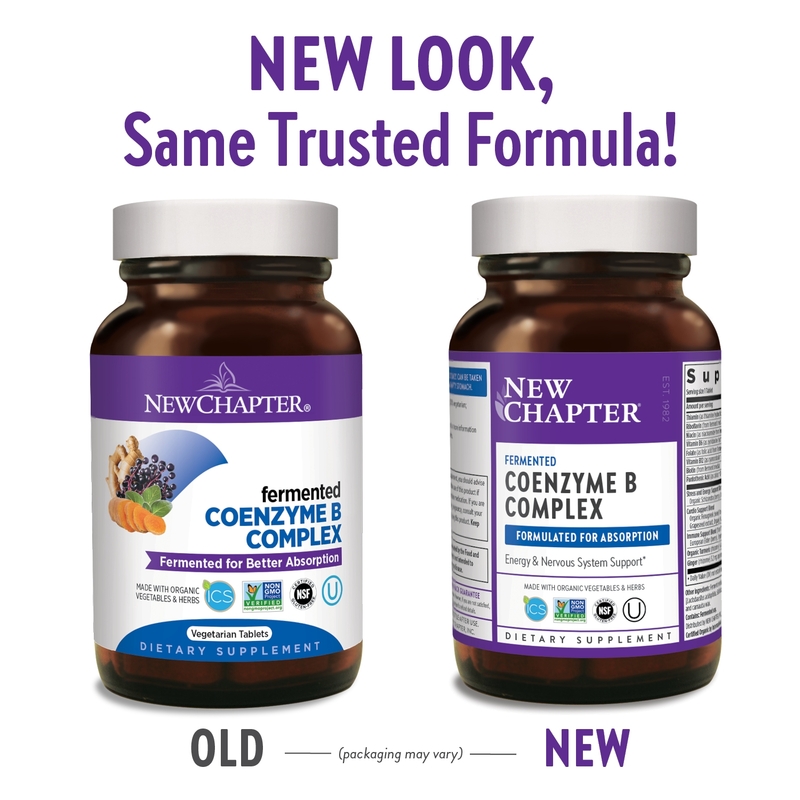 I only buy Coenzyme B Food Complex by NewChapter, as it is thee best on the market. Hard to get and have to wait for supply to be replenished.